It gets the system information like OS, version name, components and many more. 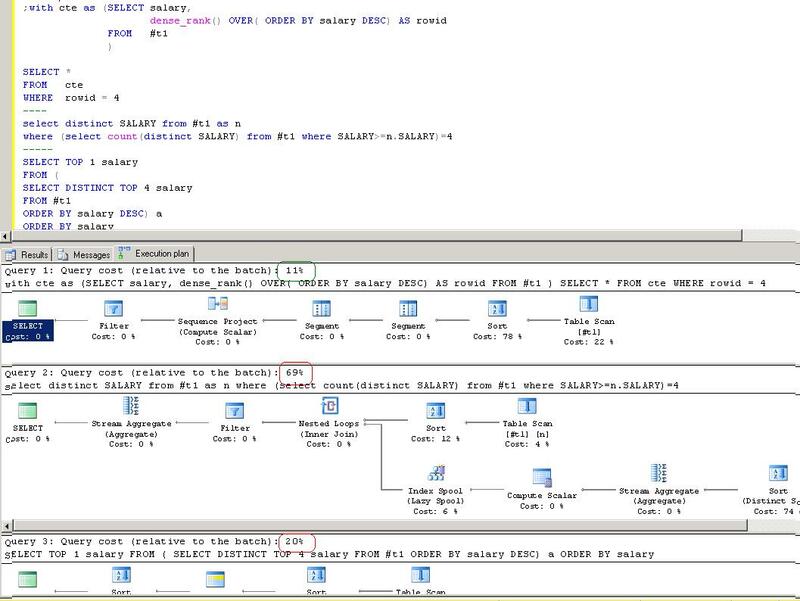 Opens the SQL server configuration manager if the latest SQL server installed on the machine is SQL 2012. Opens the SQL server configuration manager if the latest SQL server installed on the machine is SQL 2008. It opens the computer management window which in turn used for user management, event viewer, disk management etc. It opens the IIS window which int-run used for managing FTP, Web sites and SMTP. It fetches the list of all the SQL server installed on the current network. It finds the status of the 1433 port. This is the host file path. In case client SSMS is not able to connect to the SQL server using the server name but can connect using the IP address then try making an entry (associate IP address with the Server name) into this file. Opens the local security setting window which is used to set security options, IP security, password policy etc.